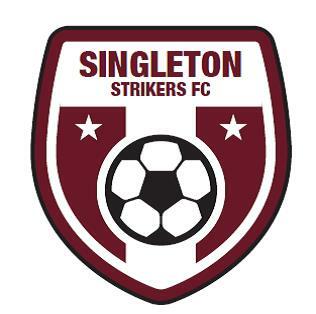 The Slater and Gordon sponsored Singleton Storm Ladies All-Age soccer team have announced a new coach for season 2016. 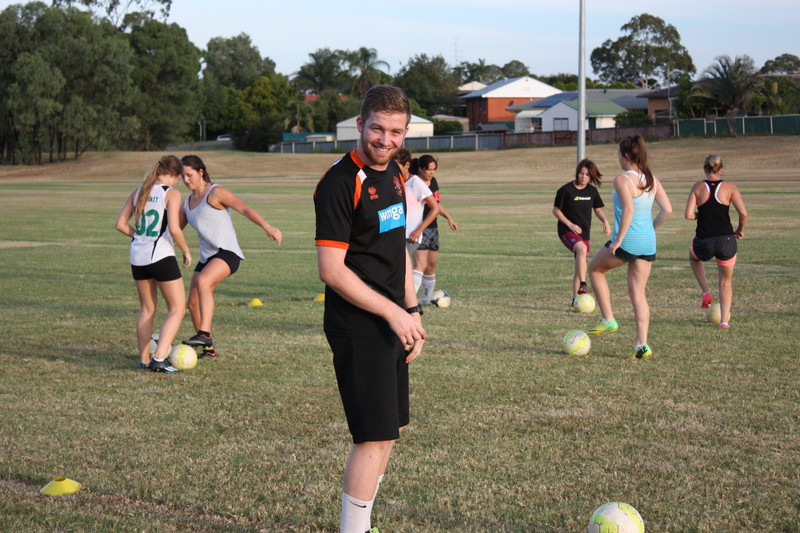 The popular Stuart Plant has been appointed as coach, and hopes to build on the successes of season 2015. “The Women’s All-Age team enjoyed a very successful 2015……finishing a highly creditable 4th before bowing out in the preliminary final…..just one game short of the Grand Final.” Mr Plant said. 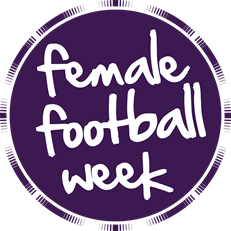 There are still a few positions available in the squad for any girl wishing to play soccer this year, particularly if any girls are interested in being a goal keeper. 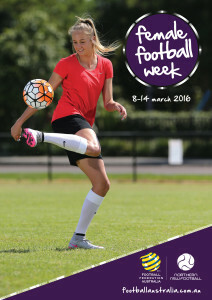 You can register your interest with Stuart Plant on 0456 733537, and training is on Wednesday at 6.30pm at Alroy Oval.